What a wonderful week! All 9 of these entries were amazing. 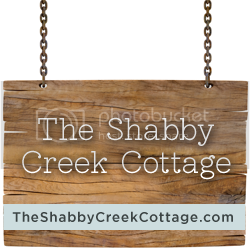 I know we say that every time, but seriously….it never ceases to amaze me! The points were closer than ever this week, which proves these women are incredibly talented. This week’s top score by a fraction of point is the Thrift Store Table Makeover by Jessica at Sunny Tuesday. Also moving on to the next round are…. 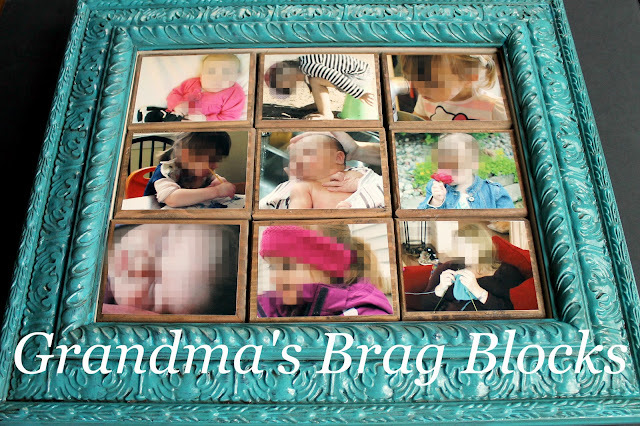 Grandma’s Brag Blocks by Jenn at A Jennuine Life. Sheet Music Chalkboard Tray by Rhonda at home.made. 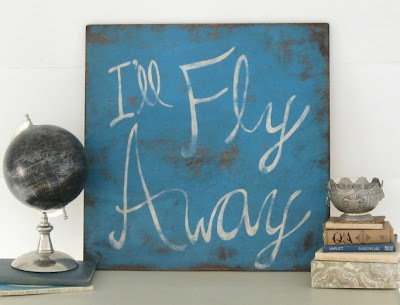 I’ll Fly Away sign by Carrie at Lovely, Etc. 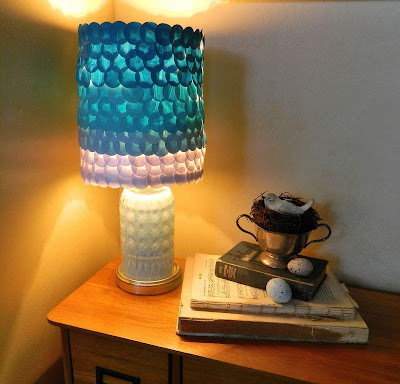 Turquoise Lamp Makeover by Katie at Sweetgirl Expressions. 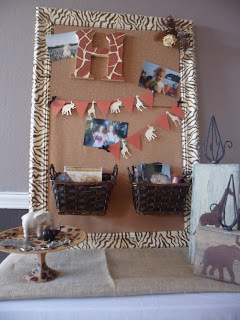 Zebra Striped Bulletin Board by Libby at A Perfectly Crazy Life. Frame Ribbon Organizer by Ashley at Cherished Bliss. 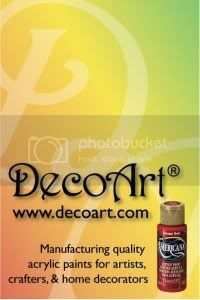 Bold Striped Vases by Kacey at stay-at-home Artist. 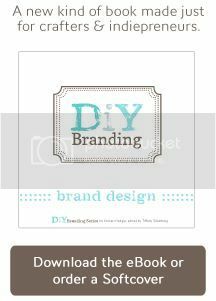 Thanks so much for participating. We LOVED having you!!! one vote for Sheet Music Chalkboard Tray by Rhonda at home.made. I'm voting for the gorgeous turquoise lamp. I'm late because I couldn't find the proper link.